A few days back we lost an amazing woman. 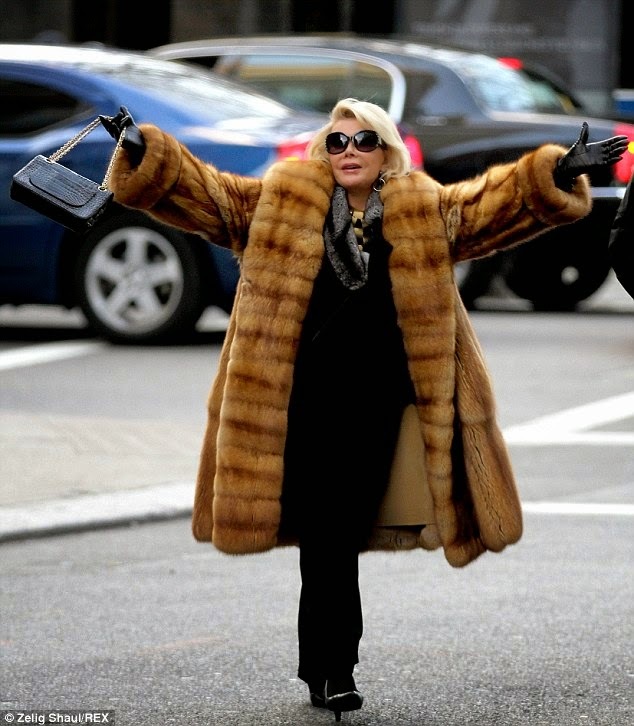 A woman known for her humor, wit, smarts, quick comebacks as well as her fashion. I decided to do a post to highlight her home, how she lived and how we can all implement a little bit of Joan River’s style in our home. I have highlighted my favorite elements of her Victorian style home in New Milford, Connecticut. The home has four bedrooms, four and half bathrooms and sits on 76 acres of land. The home is a mix of French Country decorated with early 1900's pieces. It may not be exactly yours or my taste, but I did find a few things that I absolutely loved.